Leo Varadkar literally minutes ago. Why is an able-bodied man of 33 who has the transport portfolio being driven around as if he were a rock star? 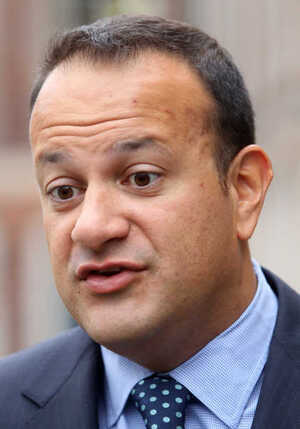 Posted in Misc and tagged Leo Varadkar at 4:20 pm on February 21, 2012 by Broadsheet.